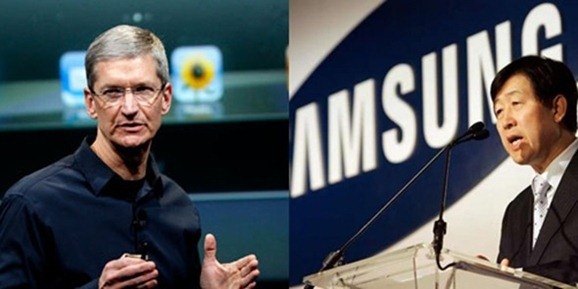 Verdict Of Apple Vs. Samsung Trial Is In! The disagreements between Apple and Samsung had been bubbling away for quite some time, with the the companies first coming to blows relating to alleged patent infringements approximately 18 months ago. It isn’t any secret that the two companies have been locked in a San Jose courtroom in California, with their legal teams presenting evidence and testimony to the judge and nine jurors in an attempt to show that they have been wronged in some way by their rivals in the smartphone and tablet market. 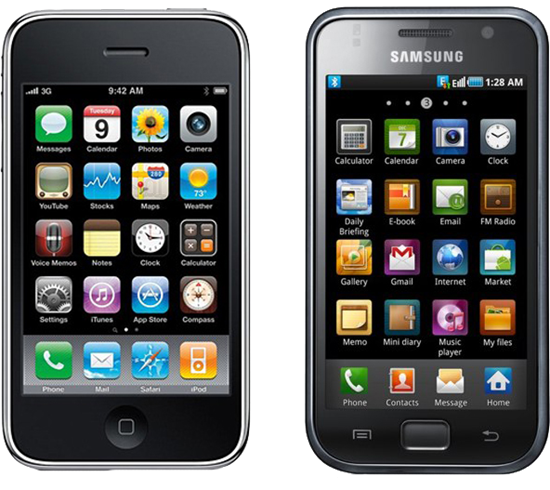 During the trial, which saw both legal teams given twenty-five hours each to present their case, the counsel representing Apple presented documentation that outlined different scenarios with the company claiming that they could be due up to $2.8 billion in compensation from Samsung due to lost sales revenue arising from the release of products that “slavishly” copied their design. As part of the journey to reach a verdict in the case, the nine person jury was asked to complete a rather comprehensive 20-page document that contained more than seven hundred questions broken down into thirty-three different categories. Before the verdict could be submitted the jury were asked to come to a unanimous on each question. After spending three days deliberating the case and going back over all of the information, the jury involved has largely found in favor of the iPhone and iPad maker by returning a large percentage of “yes” claims of infringement. 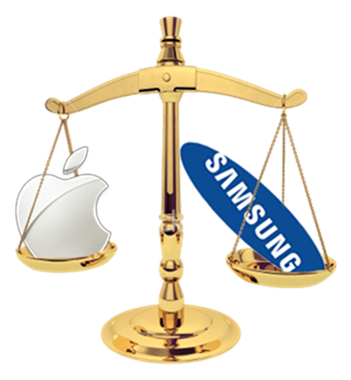 When talking about the 301 bounce back patent, the jury have returned yes in favor of Apple on all counts, meaning that Samsung has indeed infringed the fruit company’s registered patents in a huge array of their products. Additionally, Samsung has also been found to infringed on Apple’s pinch-and-zoom patent on all but three of the accused products with similar verdicts being announced for most of the other patents. The jury have also found that Samsung have indeed been naughty when it comes to the aesthetics of their devices and have been found liable when it comes to the patent that covers the visuals of the front and back faces of the iPhone. Although not all of the accused devices were ruled to have infringed on this, there were enough in this list to make it a notable ruling. It would also seem that the pattern continues as Samsung have also found to have copied the look and feel of the iPhone’s home screen. Suddenly the accusation of “slavishly” copying their products doesn’t seem so far fetched. Apple’s pursuit of financial compensation from Samsung has been done no harm, with the ruling that the makers of the Galaxy S range of devices have also knowingly induced United States subsidiaries to infringe on various patents. Rather interestingly, the jury has also found that Samsung knowingly went into the development of products and took actions that they knew would cross the line with a number of Apple’s patents. Apple will definitely be happy with the findings that are massively in their favor, and although the awarded damages fall short of the maximum they were attempting to claim, the sum isn’t to be sniffed at. 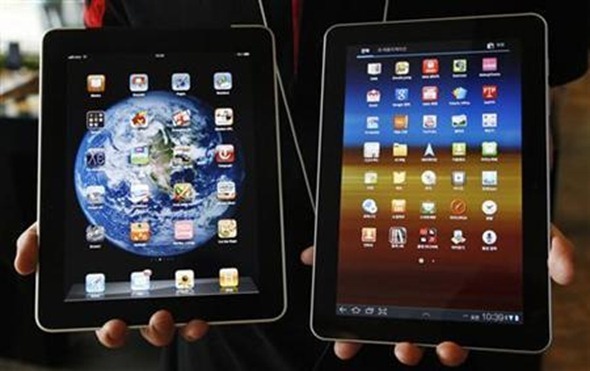 Samsung will be a little disheartened to hear that the jury have awarded Apple $1.05 billion in compensation relating to the infringements by the Galaxy Tab 10.1 product. Additional awarded damages relating to other infringing products are smaller but still notable, with the Tab 10.1 Wi-Fi coming in at $833,000, the Epic 4G at $100 million and the Mesmerize at $53 million, with plenty more financial recompense being racked up for other devices. The jury has also declared the Apple will have to pay no damages whatsoever to Samsung as they ruled all of the company’s patents as valid. We must remember that this is a two-sided case, and although the jury has sided massively in favor of Apple, it is a double-edged affair. As part of the decision, the jury has found in favor of Apple again in the matter of whether or not they infringed on Samsung’s utility patents. Although no damages were awarded to Samsung, it is a shred of good news that as part of this decision to jury didn’t find their patents invalid, just that Apple didn’t infringe them. Although Apple didn’t win everything that they had hoped, with over $1.05 billion being awarded to the company as the outcome of this trial, it’s fair bet to say that the Apple legal team will be a lot happier than those employed by Samsung at this very minute.